REDMOND, Wash. — An electric-propulsion company called MagniX shifted its headquarters from Australia to Redmond just a few months ago — but it’s already revving up for takeoff. The venture, owned by Singapore-based Clermont Group, is on track to conduct its first flight tests with an all-electric motor installed in a converted plane by the end of the year, CEO Roei Ganzarski told GeekWire this week during a tour of MagniX’s digs. The two-story office space in Redmond already houses more than 15 employees, and Ganzarski plans to hire 20 more in the next three months, mostly in engineering. Roughly 50 more employees are working at MagniX’s engineering facility in Arundel, about 40 miles south of Brisbane on Australia’s Gold Coast. Ganzarski, a Boeing veteran, said the company moved its global HQ to Redmond to take advantage of the Seattle area’s engineering talent and its aerospace ecosystem. “You can’t be a world leader in aerospace from Australia. … We decided that the most logical place for us would be Seattle, Washington,” he said. 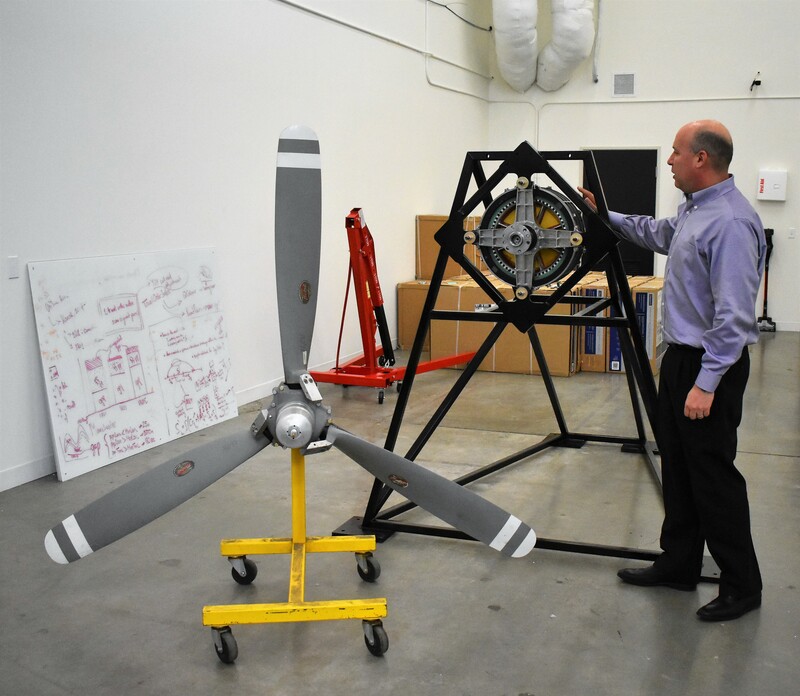 This entry was posted in GeekWire and tagged Aviation, Electric propulsion, MagniX, Technology. Bookmark the permalink.